Canon 40D $150 Price Drop at B&H Photo! Ok, there are two ways for a dSLR Dad to look at it, but either way, this is a great deal. 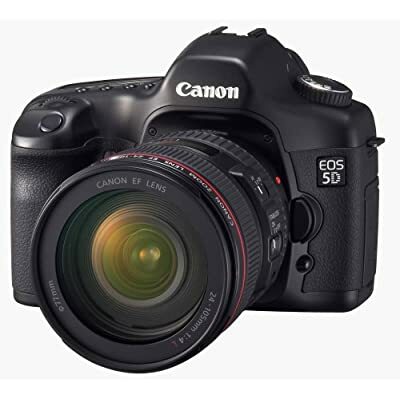 Amazon has the Canon EOS 5D with EF 24-105mm f/4 L IS USM Lens for $2606! That’s even $250 less than B&H Photo! ThinkTank Photo, maker’s of some of the best camera bags out there (see the dSLR Dad Holiday Gift Guide), is offering a coupon for a free gift with any total purchase over $100. The offer ends December 31, 2007. You can download the coupon here. 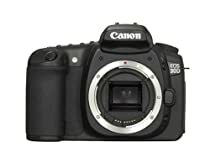 Deal of the Week Part2: Canon 30D dSLR for $800! (Updated 12/10) As a follow up to yesterday’s post about the Canon IPF5000 17″ Printer for under $800, I have found another great deal for you dSLR Dad’s. Deal of the Week: Canon iPF5000 17″ Printer for under $800! The Canon Imageprograf IPF5000 Printer was replaced by the $1,900 Imageprograf IPF5100 earlier this fall. Both printers are 17″ Wide, 12-Color Pigment Ink (archival quality around 200 years) that take both roll and sheet paper. It also has automatic switching of Black Inks between Gloss and Matte Paper. You are currently browsing the archives for the Discounts category.